In April, the Federal Communications Commission helped to assuage fears with the promise that it would seek to restore net neutrality through different avenues of the law. However, when cable-lobbyist-turned-FCC-Chairman Tom Wheeler revealed his much-anticipated proposal, it was not a plan to recover net neutrality—quite the opposite, in fact. Wheeler’s proposal is to let ISPs create internet “fast lanes” for higher paying content, the very thing net neutrality protected us from. It’s baffling that such a scheme could be presented as “protecting the open internet”, when it plainly seeks to give cable companies what they’ve wanted all along. Perhaps the most alarming thing is that Wheeler’s proposal, which hasn’t even been voted on yet (and has been reviled by Google, Facebook, Netflix, Amazon, Microsoft, and politicians from both sides) is already resulting in casualties, according to a new report from the MIT Technology Review. The possibility that it could be passed has Venture Capitalists retreating from small internet-based startups, whose chances of success would be greatly diminished by a tiered internet. “…if deep-pocketed players can pay for a faster, more reliable service, then small startups face a crushing disadvantage,” says the report. [Venture Capitalist Brad] Burnham says his firm will now “stay away from” startups working on video and media businesses. It will also avoid investing in payment systems or in mobile wallets, which require ultrafast transaction times to make sense. “This is a bad scene for innovation in those areas,” Burnham says of the FCC proposal. Under such a scenario, revolutionary services like Netflix and YouTube might never have gotten off the ground, unable to compete with bigger spenders on an unlevel playing field. Imagine—the next Facebook could miss its chance to take off because it can’t afford to pay Comcast’s or AT&T’s tolls! 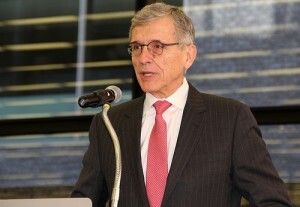 Wheeler insists that the “so-called fast lanes” would not come at the expense of the “regular” internet. “Let me re-emphasize that: the Internet will remain like it is today,” he says, adding that ISPs would not be permitted to degrade current services. And 20 years from now, the regular Internet could very well be the same as it is today—while the fast lanes advance by leaps and bounds, because that’s where the incentive is. In a rare display of unity, hundreds of tech companies, including Google, Facebook, Amazon, Twitter, and eBay, sent a letter to discourage the FCC from continuing in this direction. Instead of permitting individualized bargaining and discrimination, the Commission’s rules should protect users and Internet companies on both ﬁxed and mobile platforms against blocking, discrimination, and paid prioritization, and should make the market for Internet services more transparent. Wheeler’s proposal, unless delayed, goes up for vote on May 15th. Do you think it could help to preserve an open internet, or that it would put the final nail in the coffin of net neutrality? Let us know in the comments! Faster Internet? 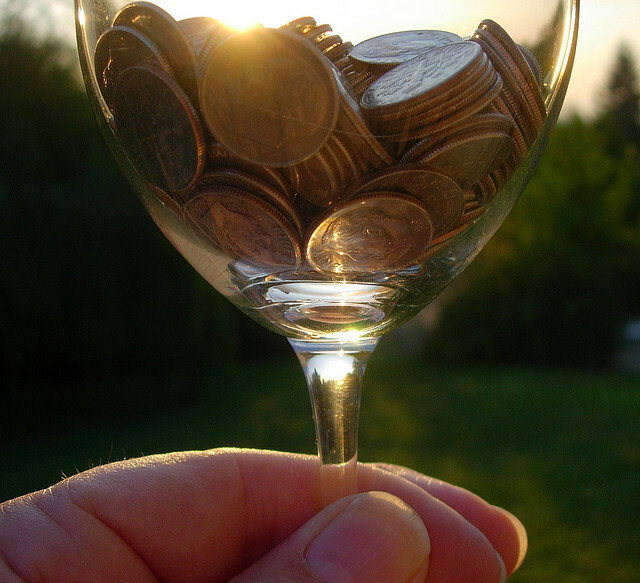 “We just don’t see the need,” says TWC Sponsored Data: AT&T’s “Solution” to Data Caps How Many Dimes Will it Take to Buy Clearwire?